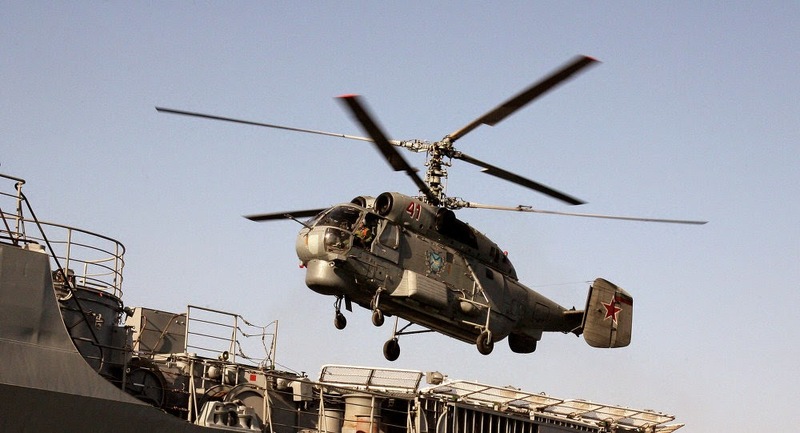 The Kamov Ka-27 is a ship-based multi-role helicopter which has been in service since 1981. Two key variants were designed for the Soviet and Russian navies: an anti-submarine warfare version and a search-and-rescue version. 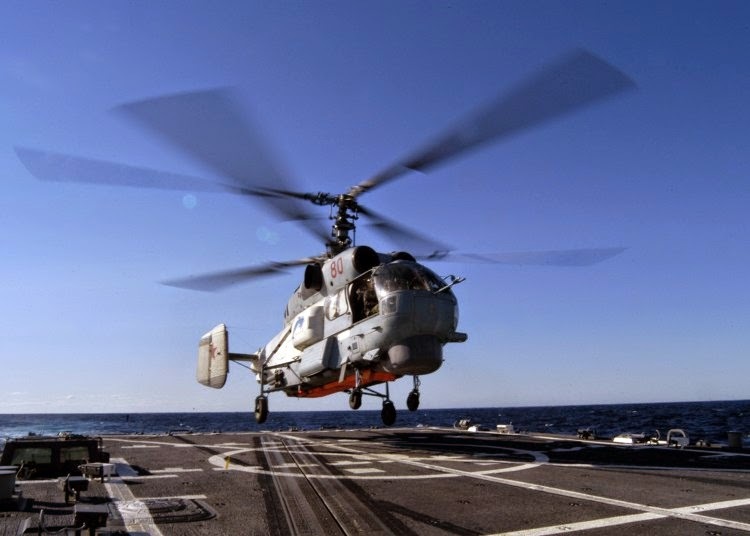 Built by the Kumertau Aviation Production Company, the Ka-27 helicopter is designed for detecting, tracking and destroying submarines moving at depths up to 500 meters at speeds up to 75 kph by day or night.